This item has been lightly used and has been very well looked after. 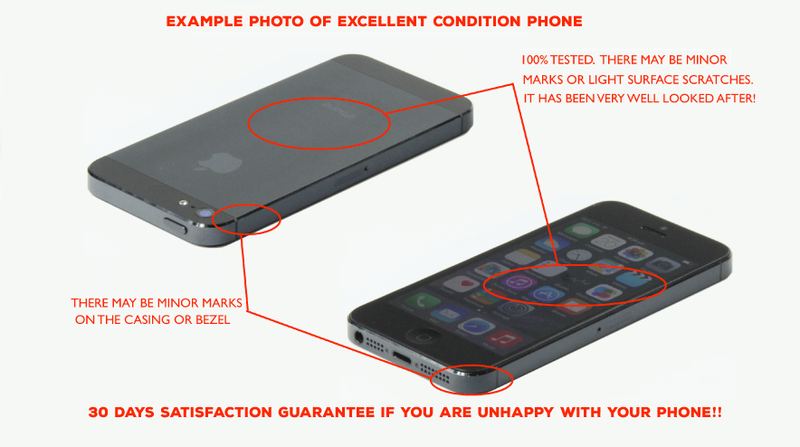 There may be minor marks or light surface scratches. The Samsung Galaxy Tab S2 T819Y tablet has an octa-core processor, so you can enjoy responsive high-performance gaming. Its 3 GB of memory allows you to enjoy faster app switching. You can watch a video in a favorable light with the Samsung Galaxy Tab S2's 9.7-inch screen. It sports 64GB, allowing you to save your favourite downloaded applications and music. Please note the device will be shipped in a retail white box with a USB cable only as confirmed in the package contents tab.